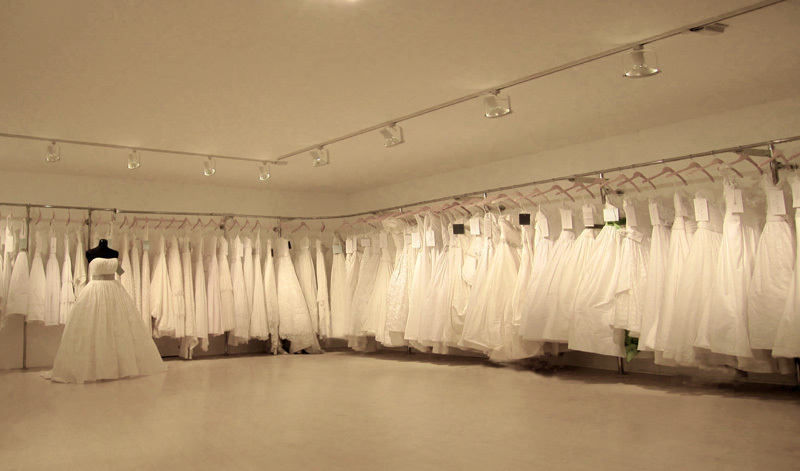 The Cotton Bride features specialty wedding dresses derived from 100% natural fabrics such as cotton, linen and silk. These three components all allow the dress to have airness, breathability and ease of movement. These three qualities will allow the bride to be calm and cool on her special day.